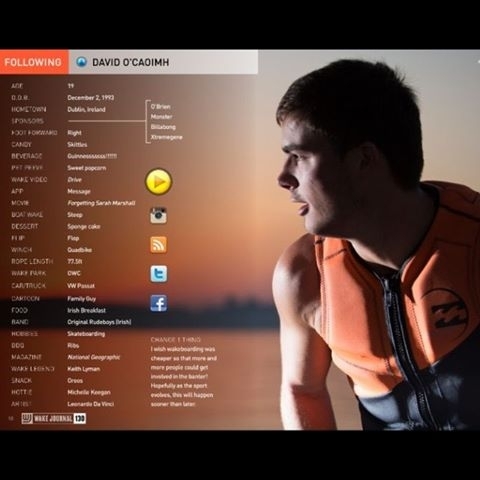 You are currently browsing the David O Caoimh blog archives for June, 2016. 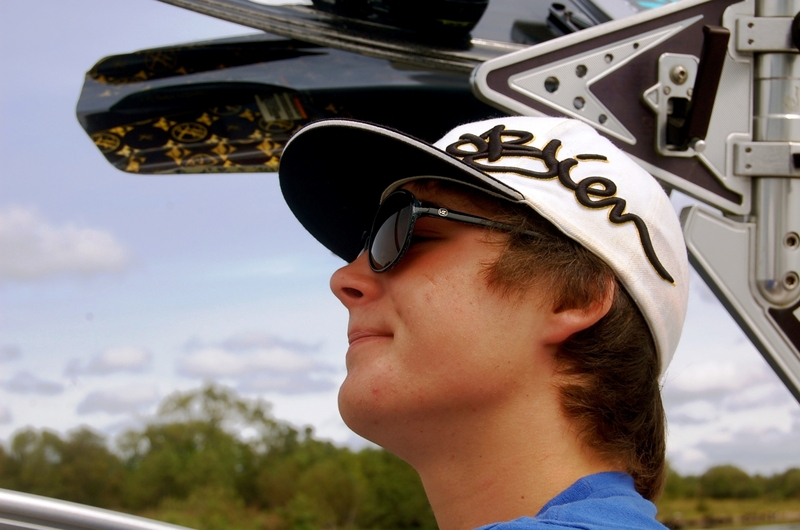 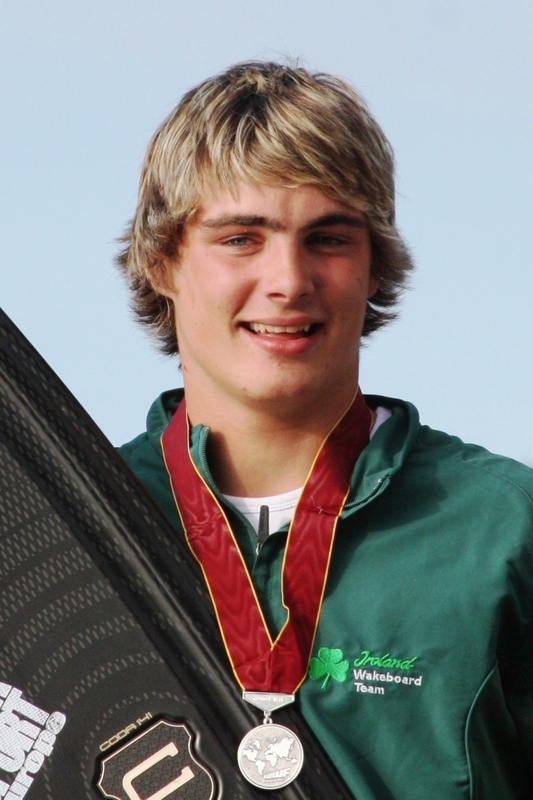 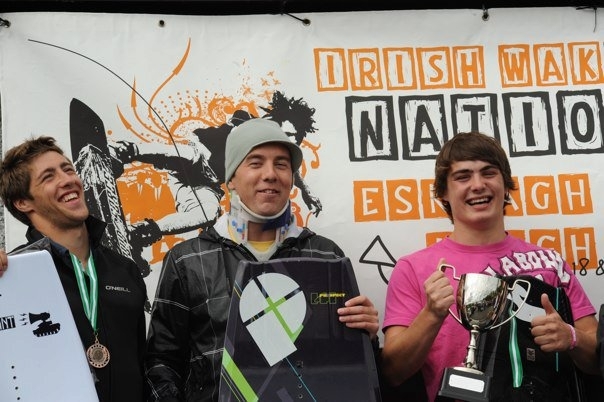 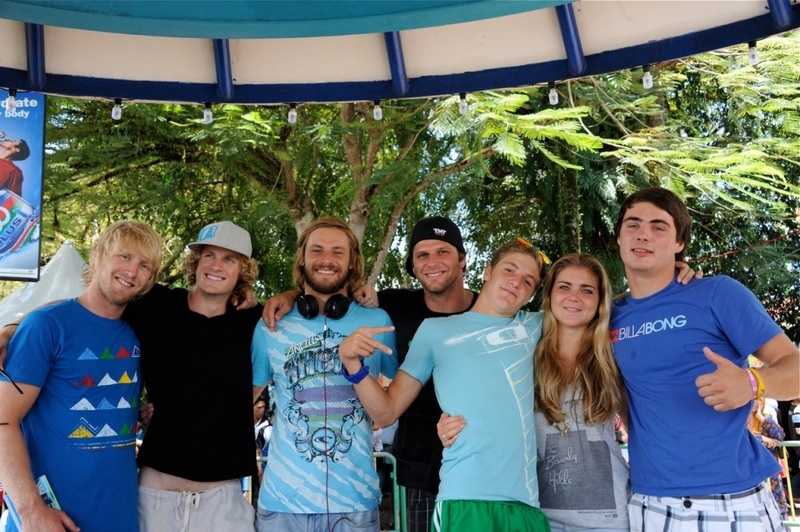 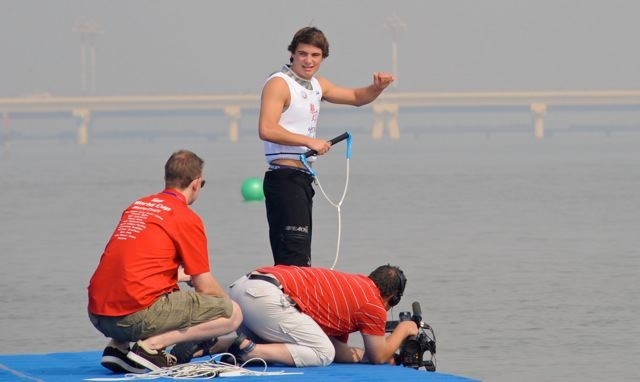 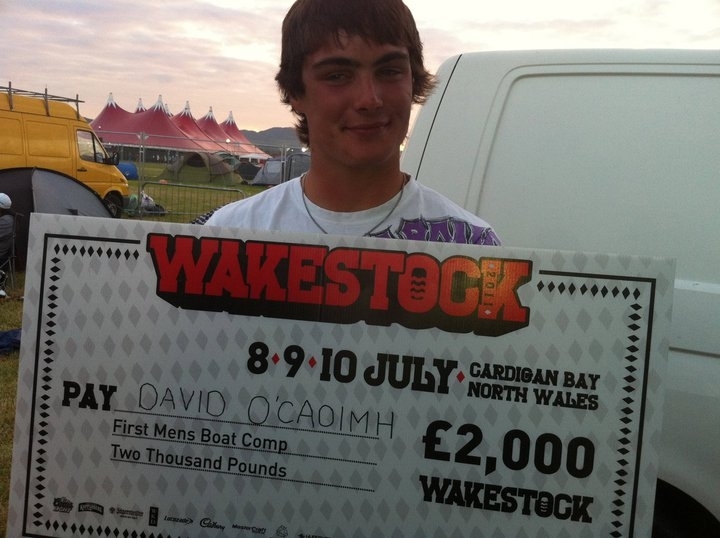 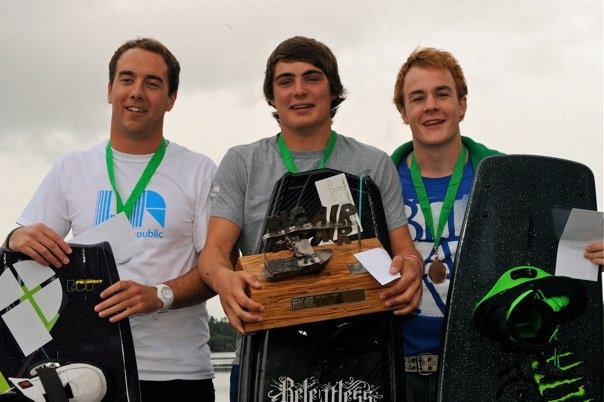 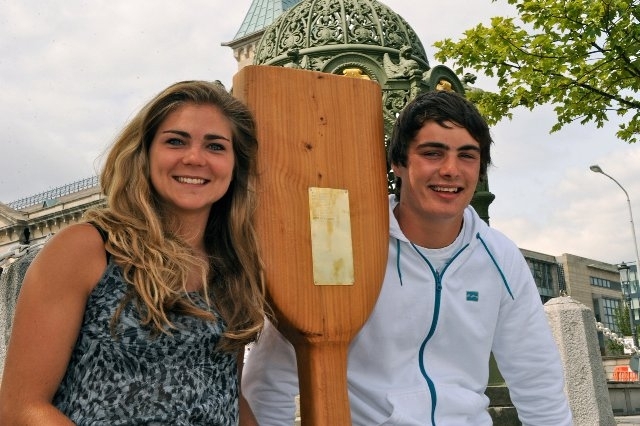 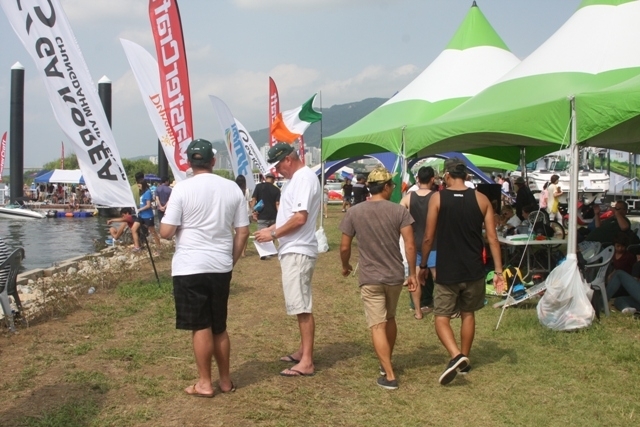 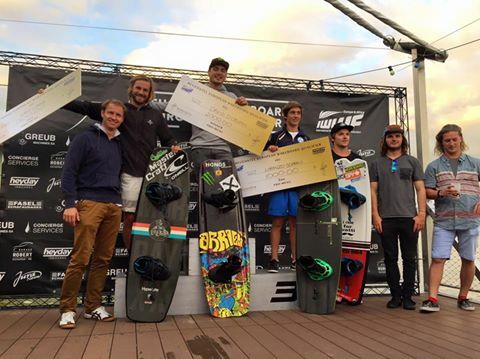 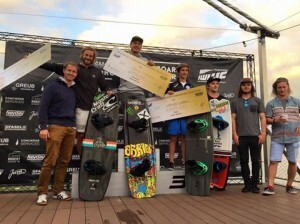 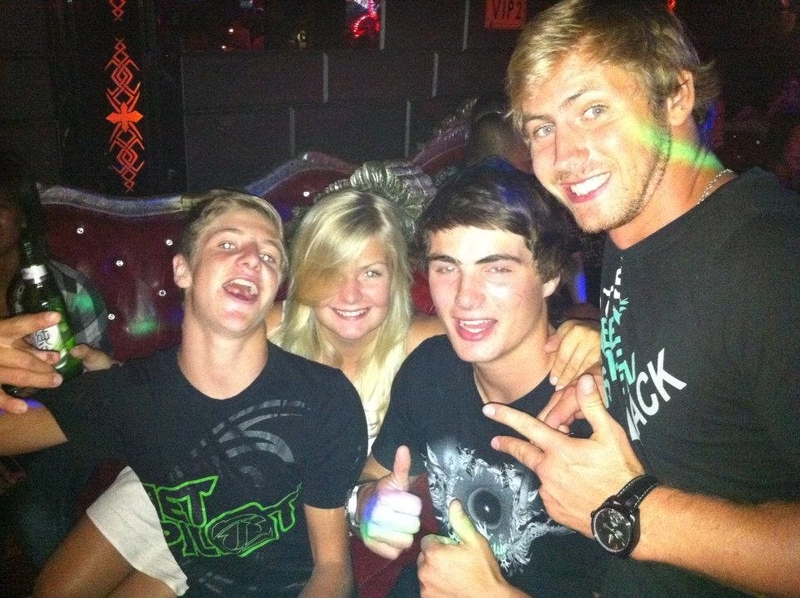 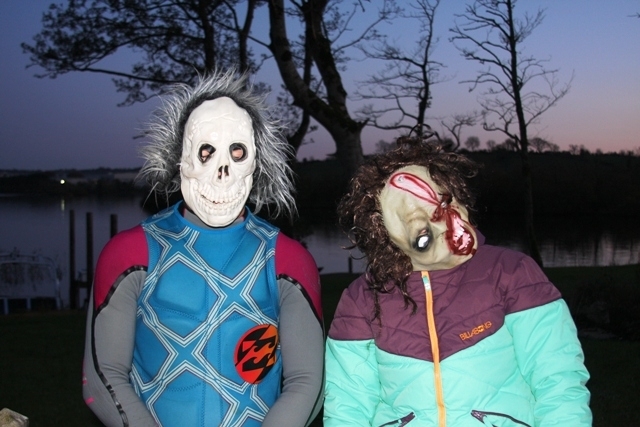 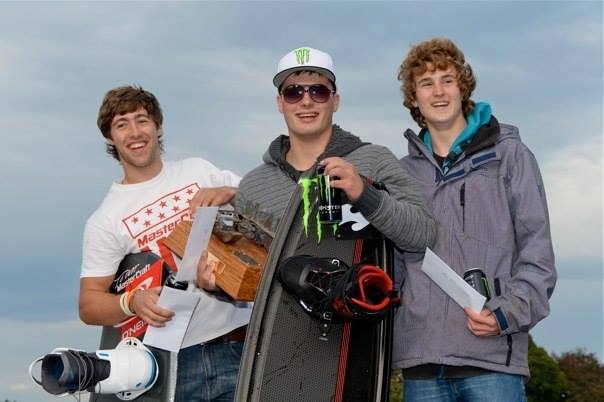 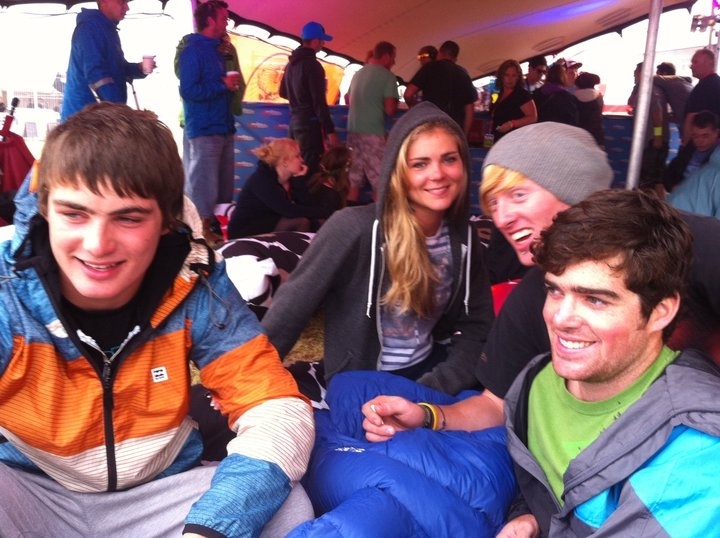 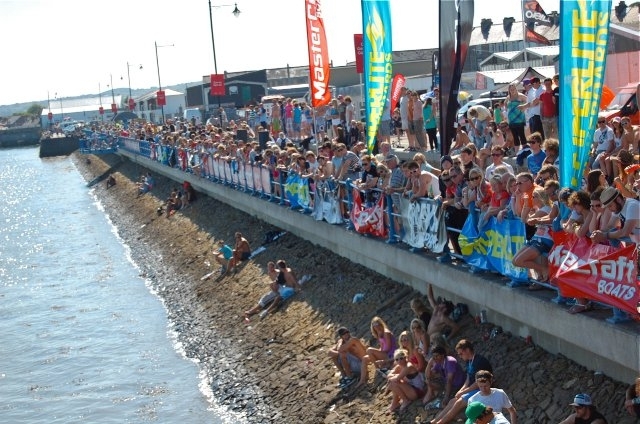 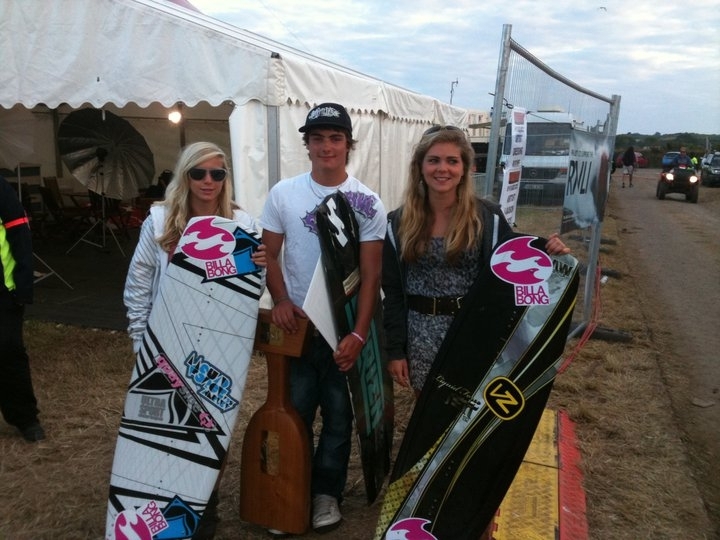 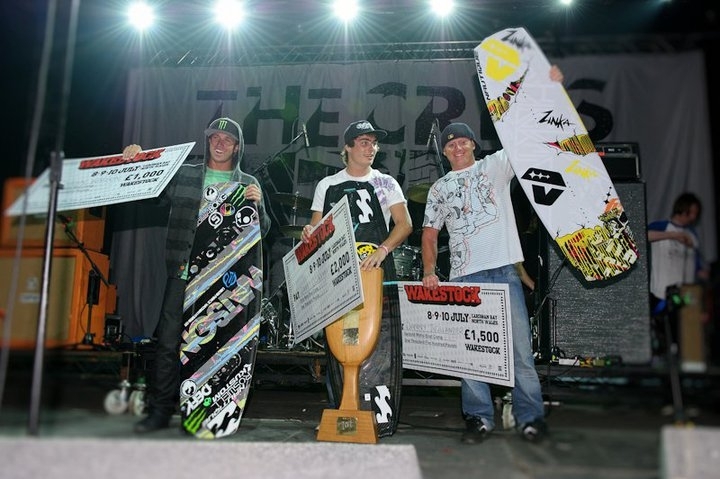 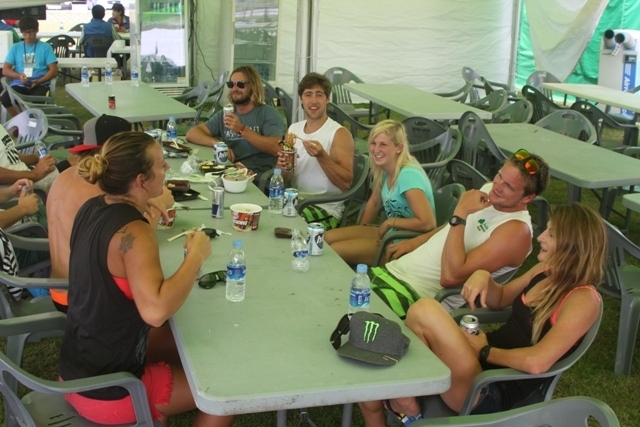 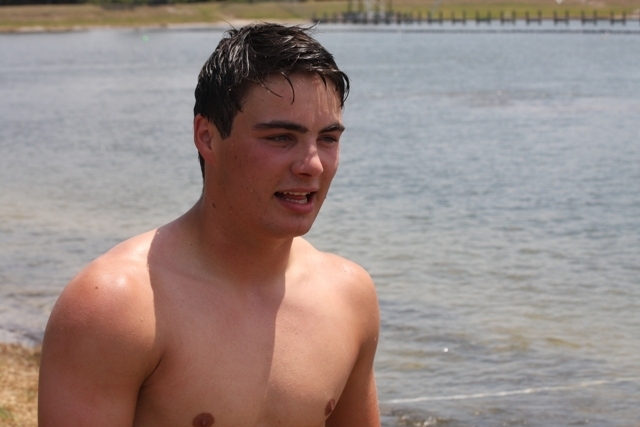 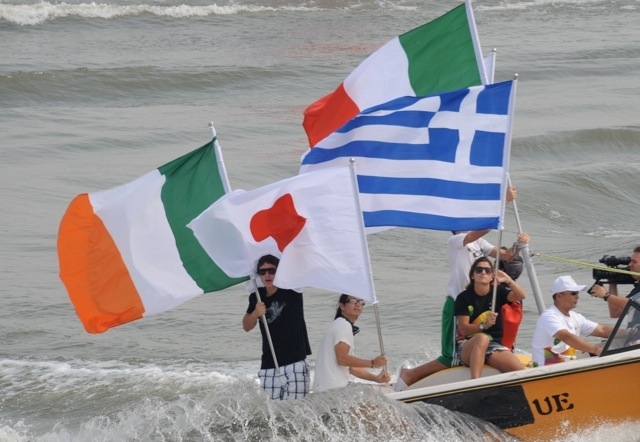 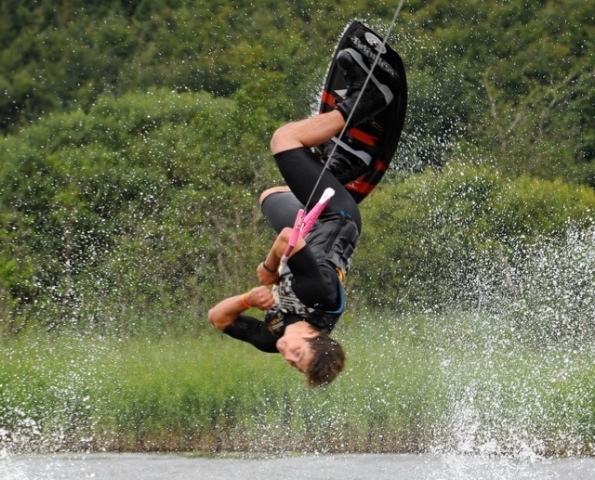 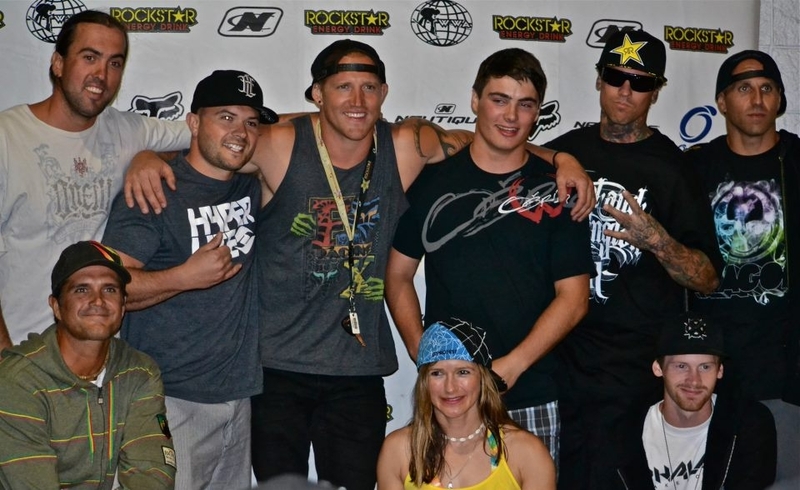 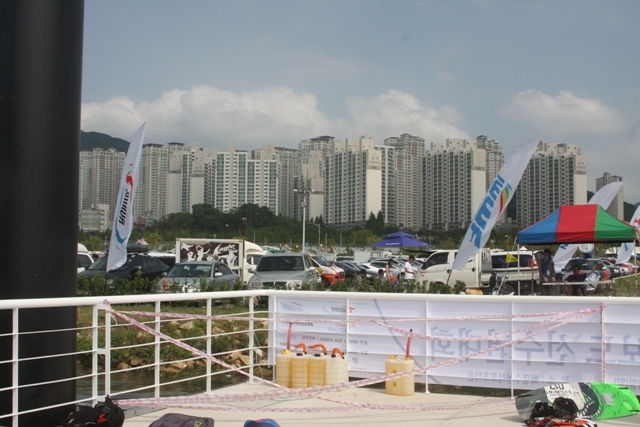 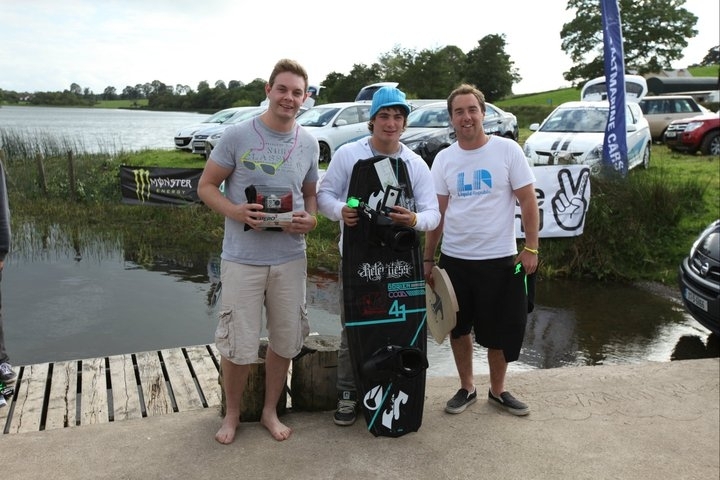 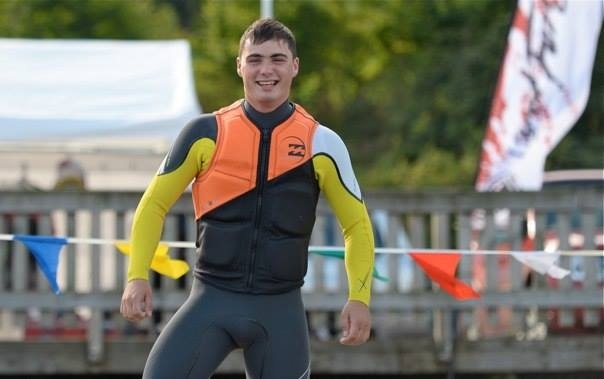 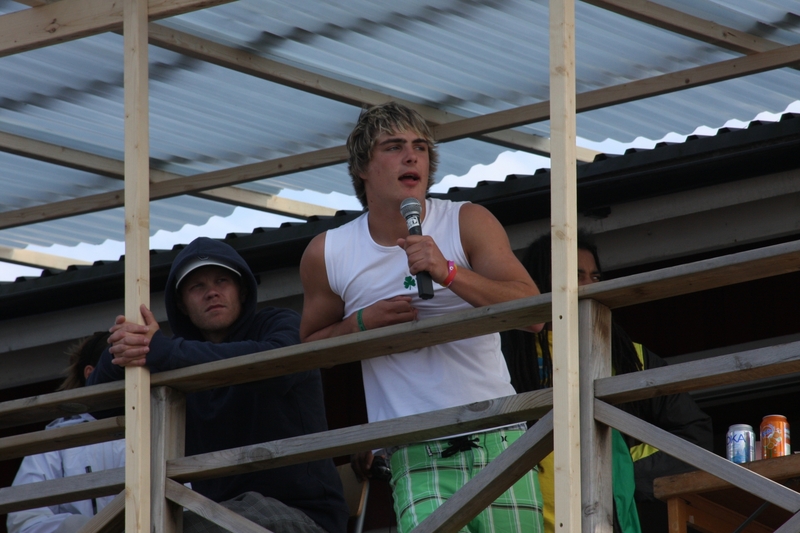 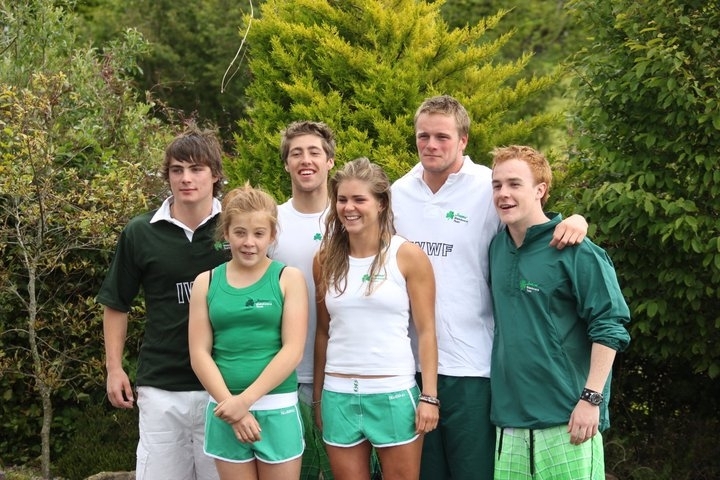 Comments Off on Irish Wakeboard Cable Nationals start today! 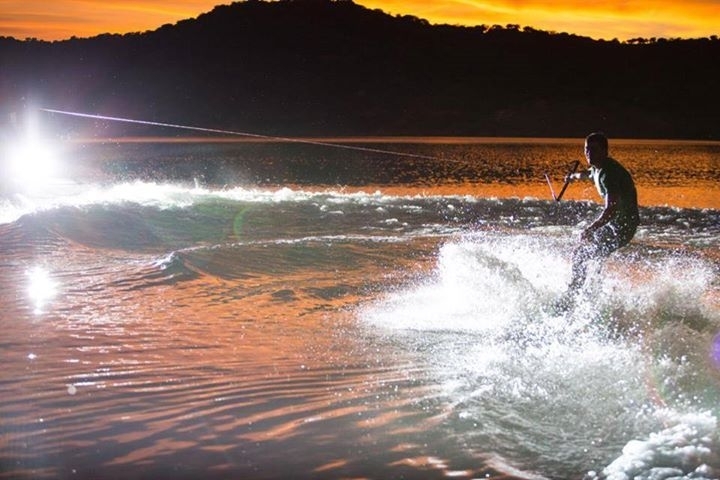 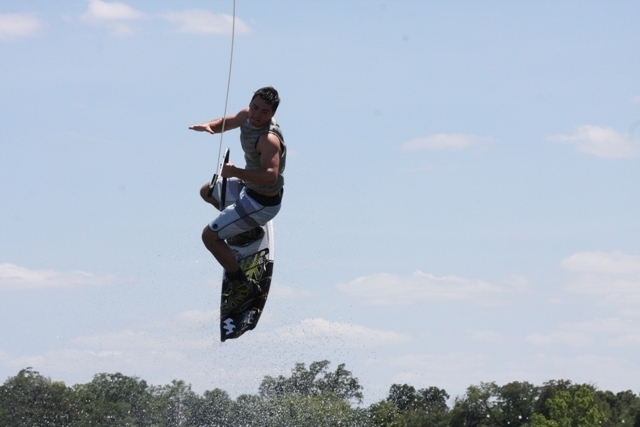 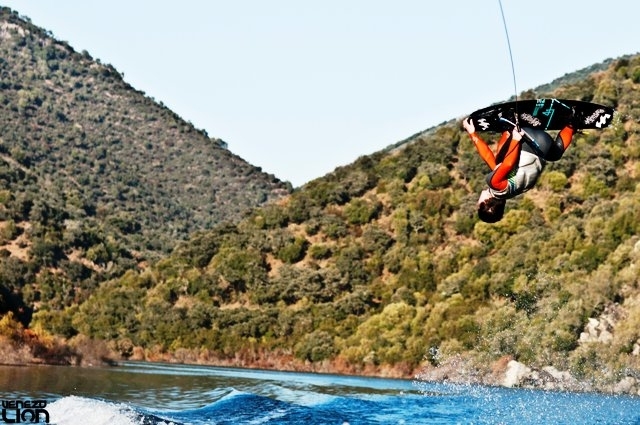 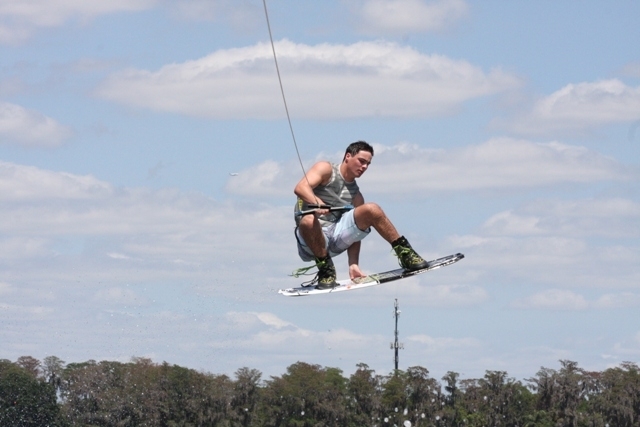 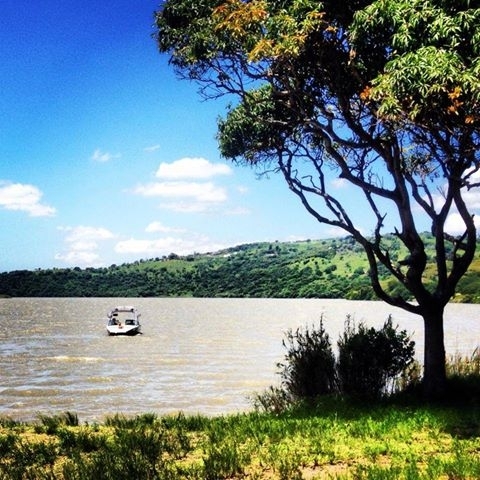 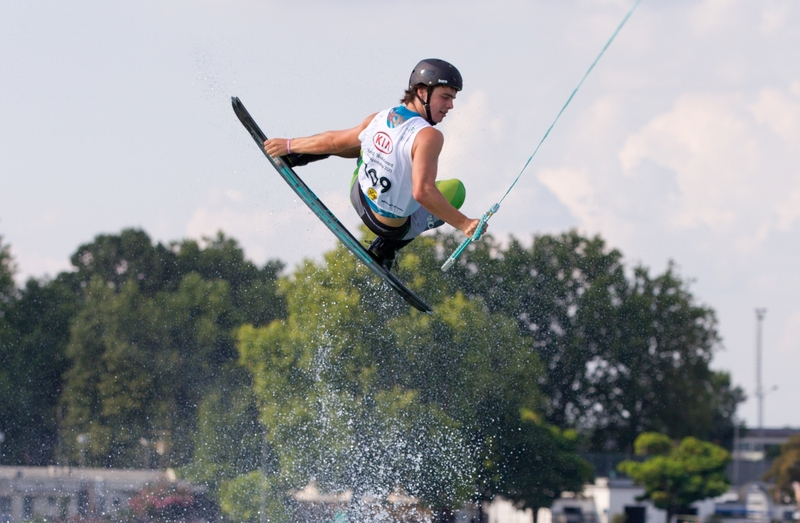 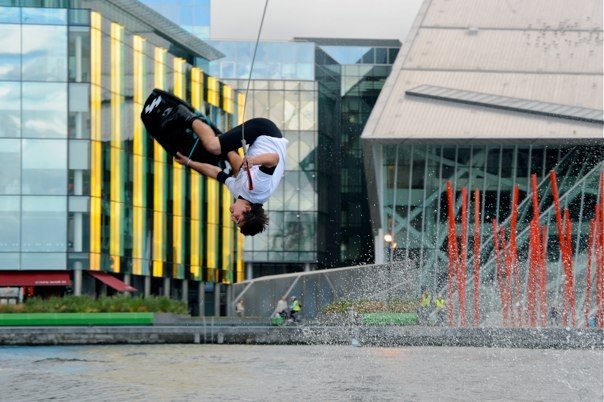 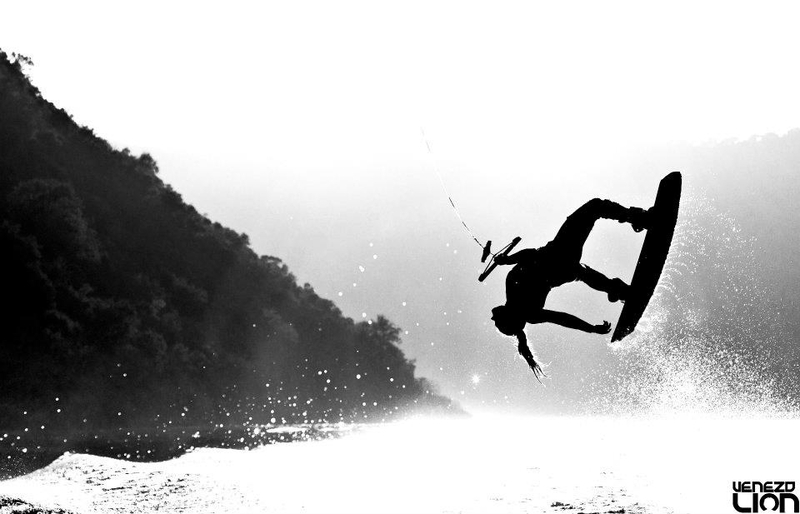 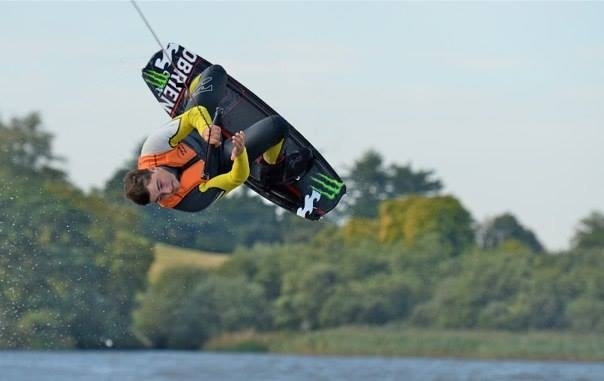 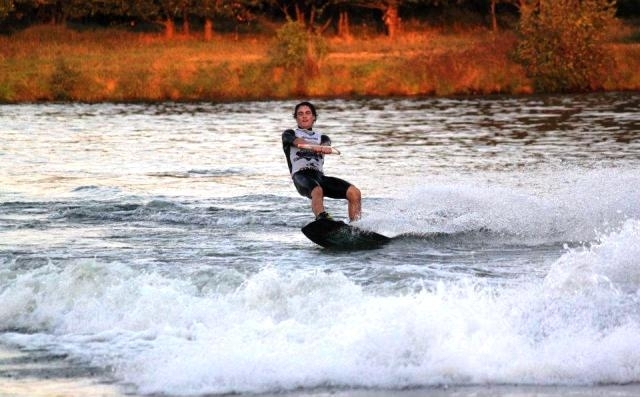 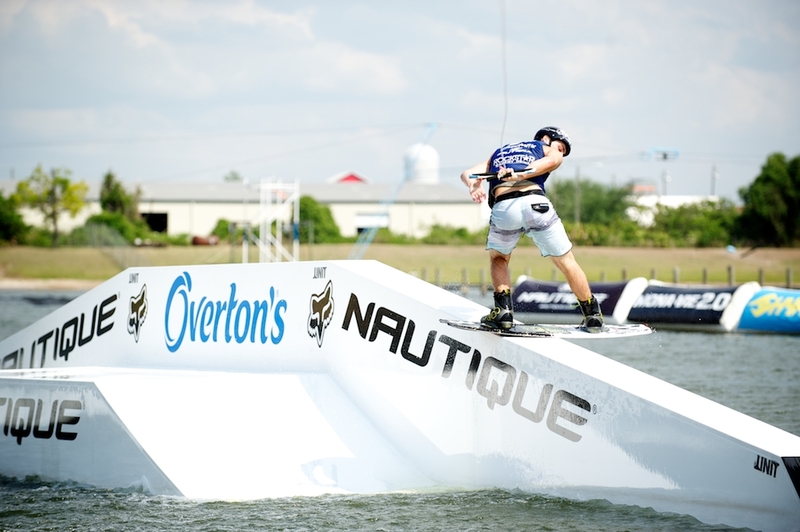 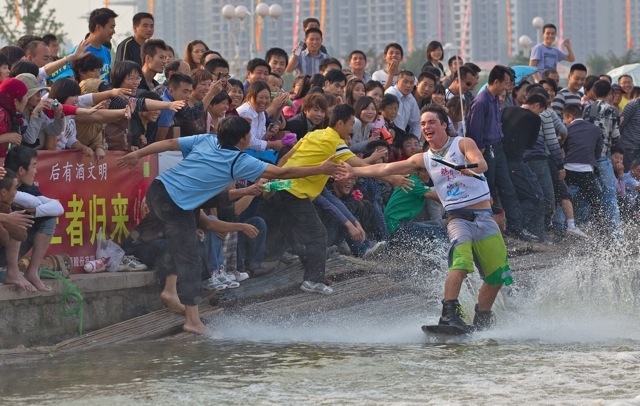 Irish Wakeboard Cable Nationals start today! 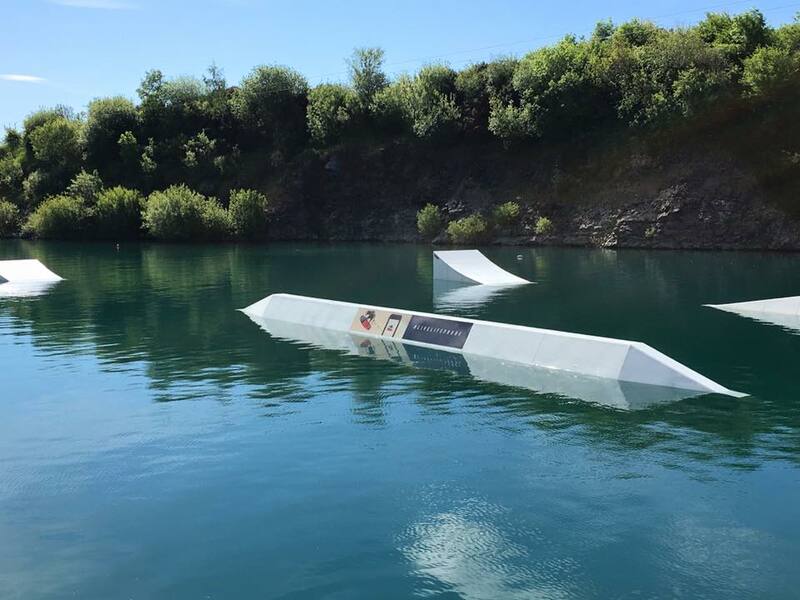 What a beaut of a day to kick off the the Irish Wakeboard Cable Nationals!